"My desire to heal was greater than my fear." 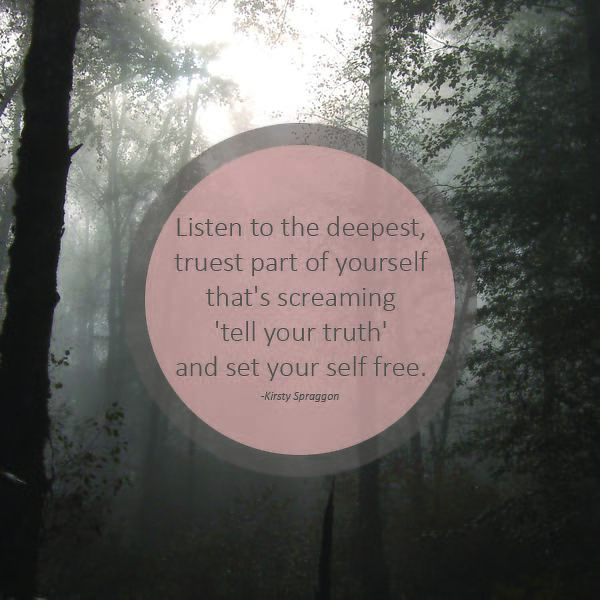 "Listen to the deepest, truest part of yourself that's screaming 'tell your truth' and set your self free." 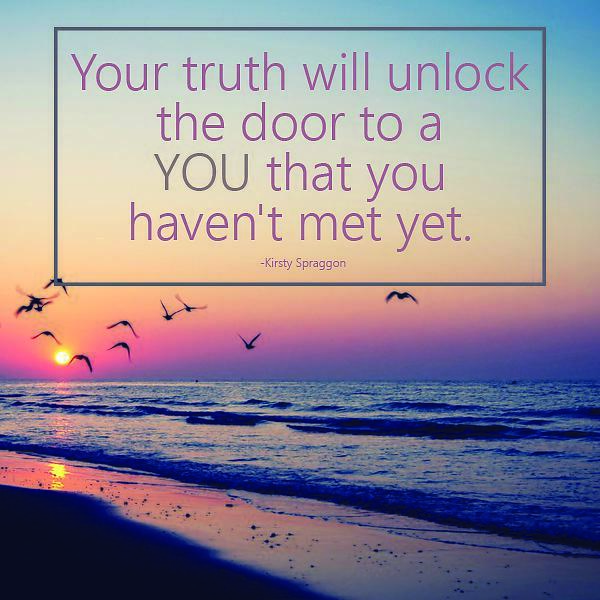 "Your truth will unlock the door to a you that you haven't met yet." 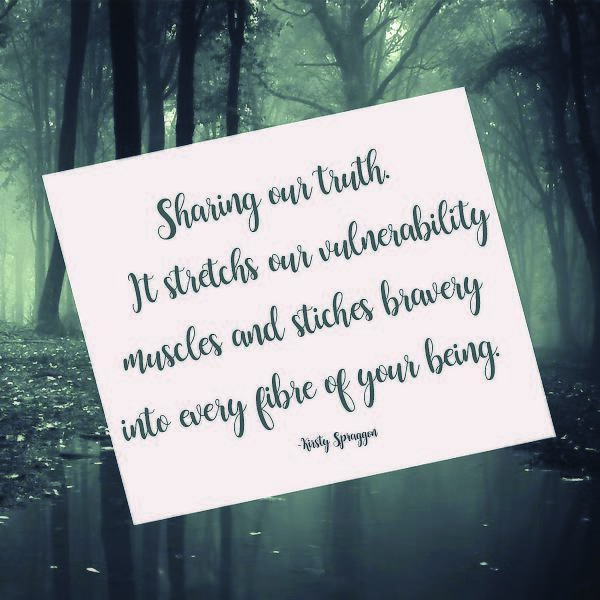 "Sharing our truth, it stitches our vulnerability muscles and stitches bravery into every fiber of your being." 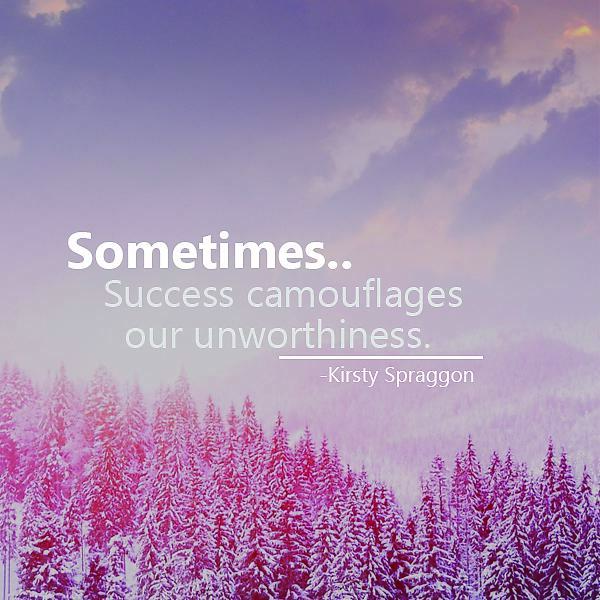 "Sometimes ... success camouflages our unworthiness." 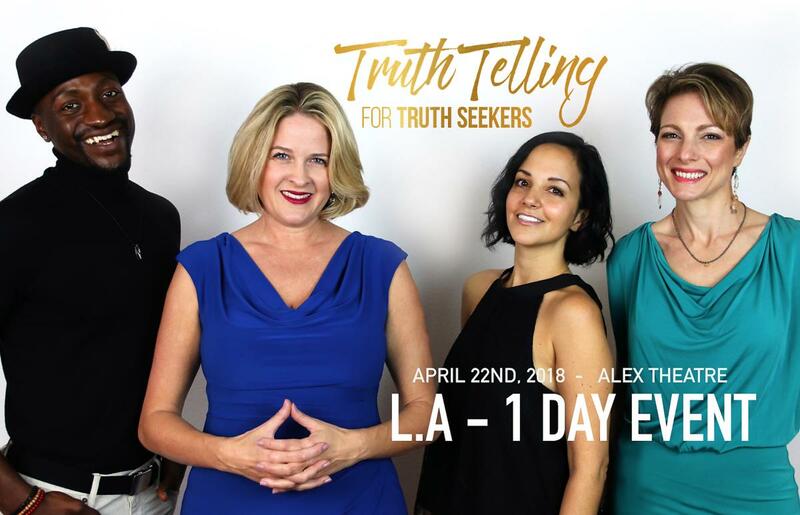 Kirsty is now creating a day for like-minded seekers in Los Angeles who can come and borrow some courage and be inspired by stories from other amazing badass truth tellers. 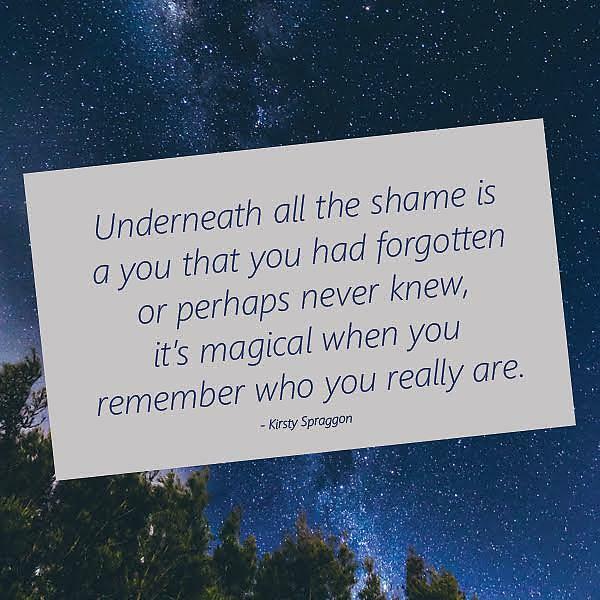 Join her on April 22, 2018, for a full day and discover how embracing your fears, trusting yourself to feel what you need to heal and going toe-to-toe with your most profound truths, can transform your life. All while laughing, learning and stretching yourself. Learn more about Truth Telling for Truth Seekers and use discount code TRUTH10. So inspiring! Thank you for sharing, Alex Bryant ! Right? 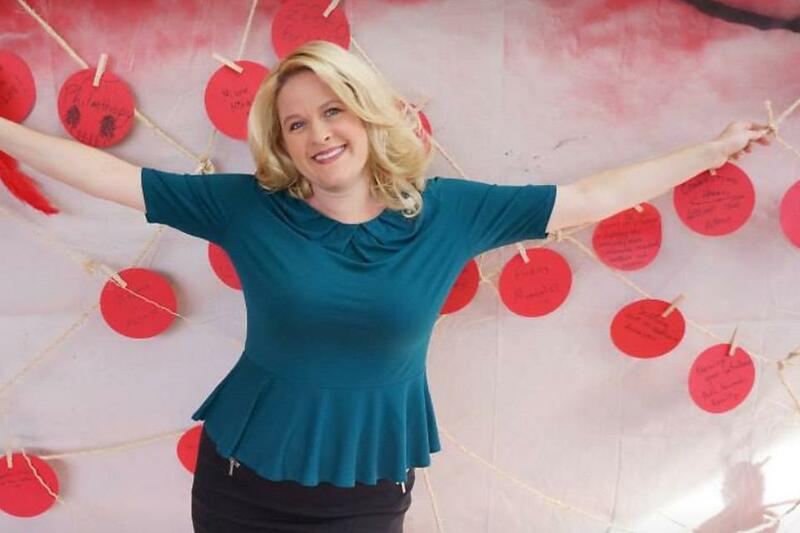 Thank you for creating this platform to share inspirations such as Kirsty. 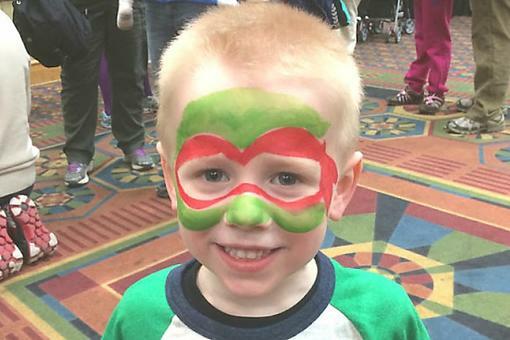 Plan a Family Staycation at Chicago Family Palooza! 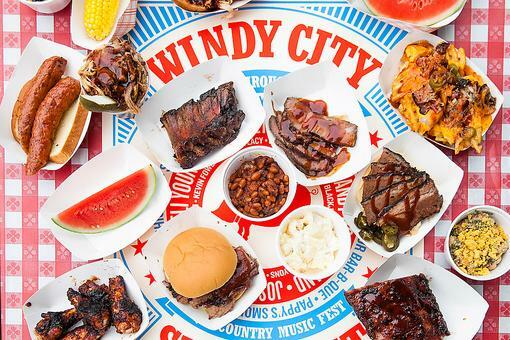 BBQ, Beer & Country Music: Come Jam at the Windy City Smokeout! 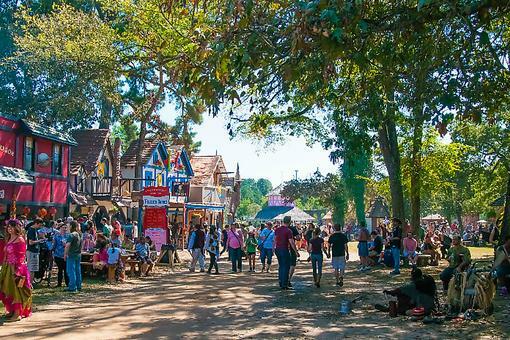 The Texas Renaissance Festival Is Texas-Sized Medieval Fun for Families! 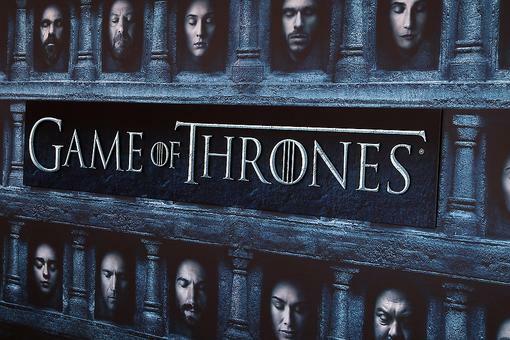 Game of Thrones Live Concert Experience: A Must-See for GOT Fans!